Independent, client and data-driven research and analysis of the global refined products markets. 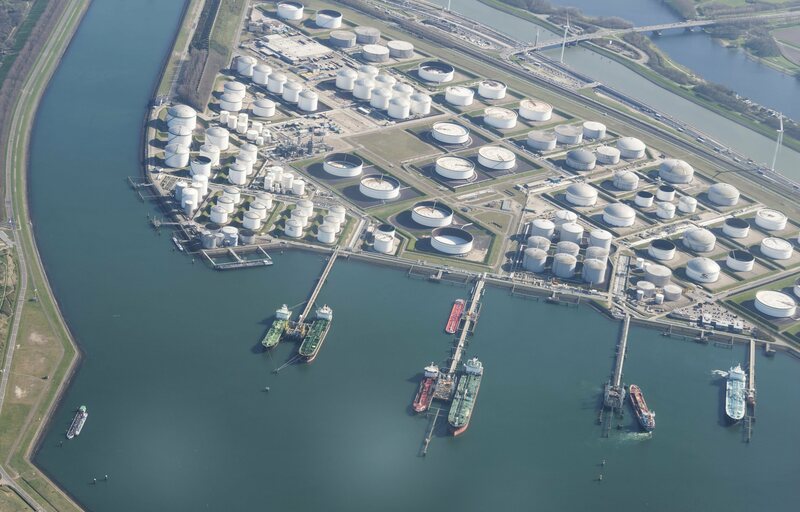 Our refined products market service provides unique, independent analysis across the refined products complex – diesel fuel, fuel oil, gasoil, gasoline, heating oil, jet fuel and kerosene. It is an essential resource for anyone involved in financial analysis, marketing, strategy, supply, trading, refining and risk management. Our refined products research and analysis is unique and adds value because it is forward-looking and objective and often examines aspects of the refined products markets which are not being addressed by others or challenges conventional market wisdom. The service provides quantitative and qualitative analysis of the changing dynamics, trends and structure of the global refined products markets, positioning clients to better manage risks and capture opportunities. The service also offers executive briefings, on-call access and on-site strategy sessions with our market analysts as well as complimentary passes to the events we host each year in Houston, London, Singapore & Dubai. Subscriptions to our refined products market service are currently by invitation only. To request an invitation and obtain more information about the service, including the agenda and deliverables, please provide us with your contact information and we will promptly follow up with you.